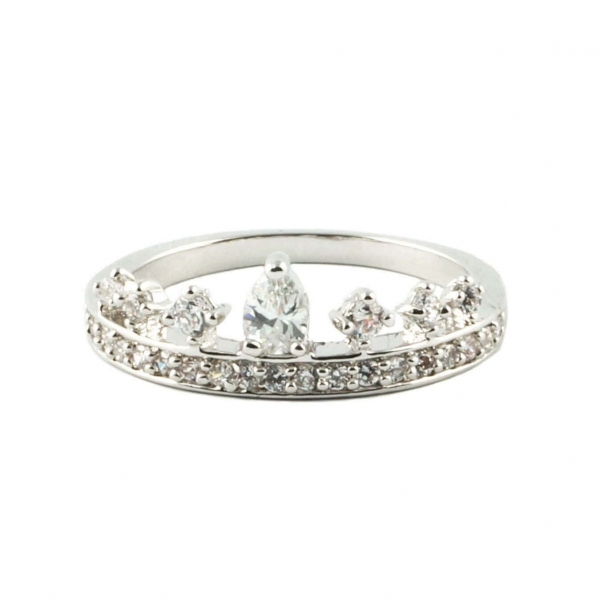 Classic crown ring featuring rhinestones details. 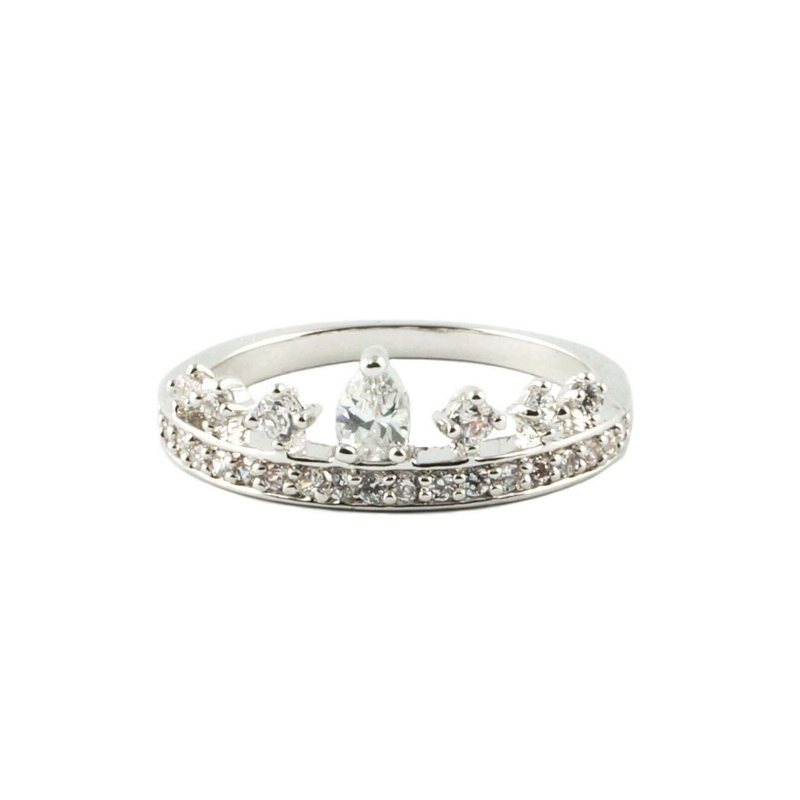 If you are unsure of your ring size, please click here on how to measure your ring size in our detailed size guide chart. Need help or questions? Just drop us a line on the Q&A tab or email us at hello@thingseyelove.com, we'd be more than happy to assist you. Measure your finger by wrapping a measuring tape around it. In the absence of a measuring tape, use a piece of string, mark it and measure it with a ruler. Match your measurement to the circumference measurements below and find out your ring size from the table.